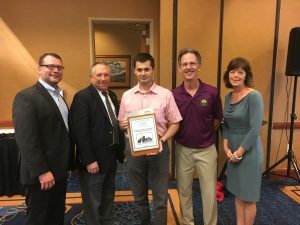 Tampa Bay Clean Cities Coalition, housed at the Center for Urban Transportation Research at the University of South Florida, was recognized by the Tampa Bay Regional Planning Council for the coalition’s clean transportation and energy efficiency projects. 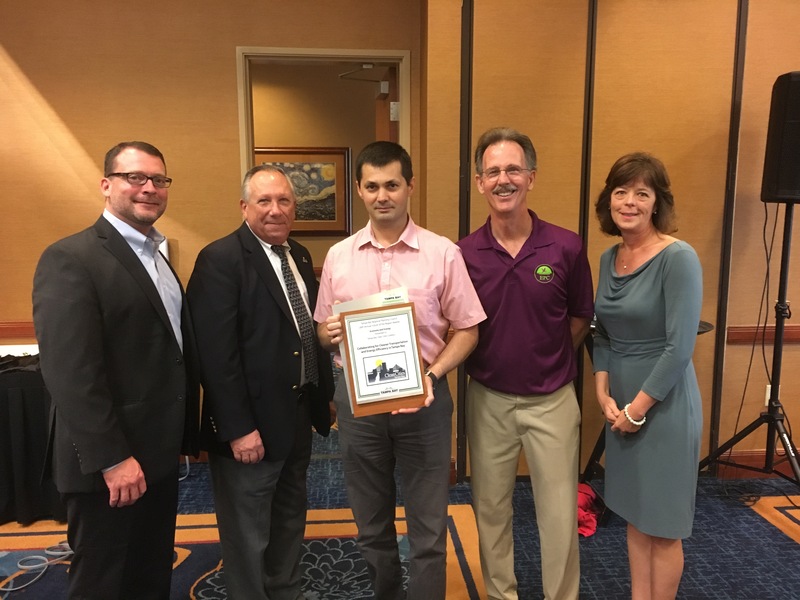 The coalition was awarded a Future of the Region Award in the Economy and Energy category for its work in promoting alternative fuels and other fuel reduction initiatives to improve regional air quality and energy security. Learn more information about the Future of the Region Awards.